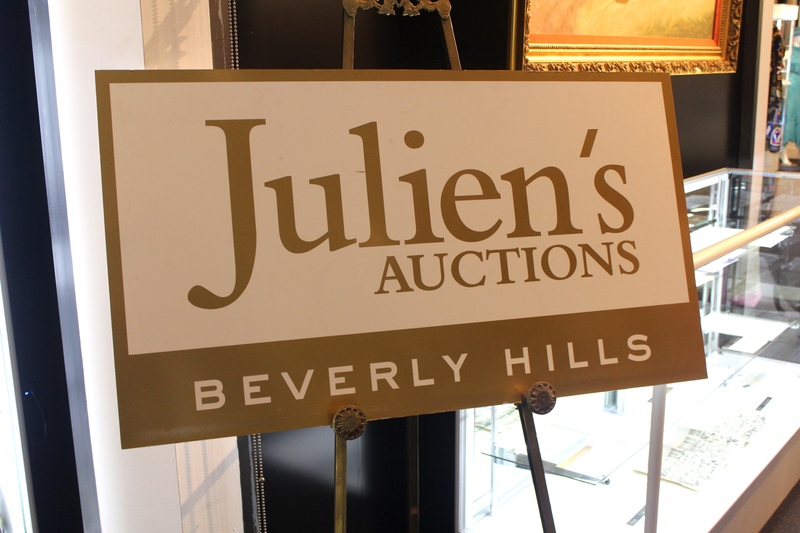 It is true and it did happen just a few days ago: Julian's Auction Beverly Hills has put up for auction a slice of Prince William and Duchess Catherine's 2011 wedding fruit cake. The cake had no less than eight layers and was made by Fiona Cairns, who spent five weeks producing and three days assembling the cake inside Buckingham Palace in London. As it goes, fruit cakes are only getting better with time, in fact William and Kate kept the top three layers of their wedding cake and served it in October 2013, at the Christening of their first child, Prince George. The slice of royal fruit cake had an opening bid of $500. Martin Nolan, executive director at Julien's, didn't expect it to go for more than $2000. What is your guess for the final price of this piece of cake? 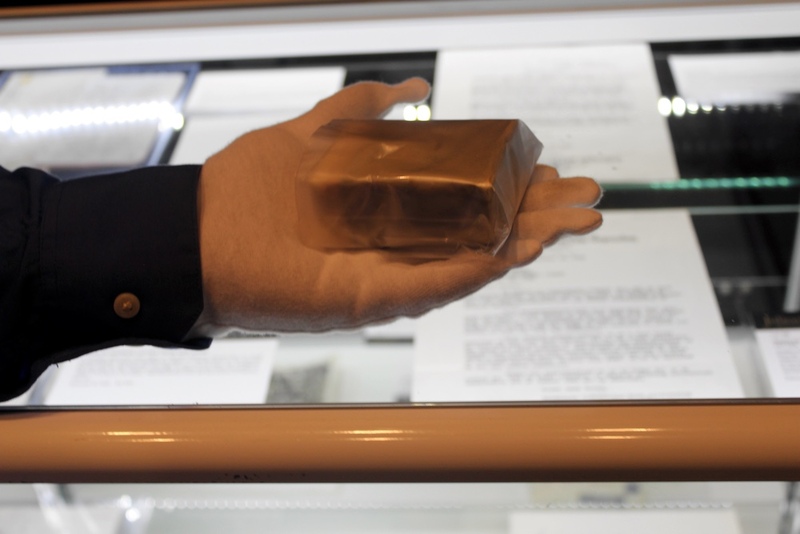 Well, the final price was $7,500 and the happy owner of the royally priced piece of cake is Gee Chuang, chief executive of the Silicon Valley startup Listia. 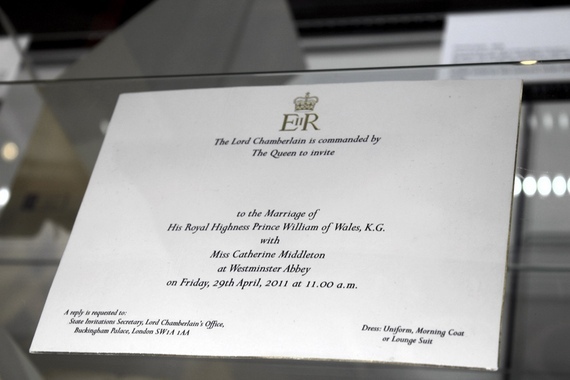 Eric Davidson, Listia's PR/Communications Manager, told me that Listia intends to use the item bought at the auction as part of the company promotion in April 2015, on the royal couple's fourth wedding anniversary. "Listia is a unique marketplace", said Davidson, "and we want to underline this by bringing on our market unique items. We are very different than other online marketplaces because we also provide a forum for the buyers and sellers to interact, exchange opinions, and tell stories about the items they sell. We also do not use any money in our transactions, we have Listia credits." Davidson says that Listia will "sell" the item for Listia credits during the company's promotional campaign. 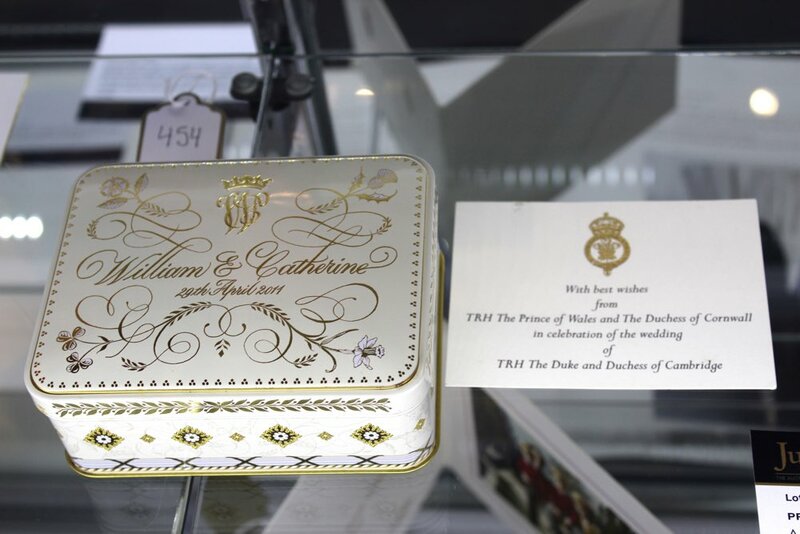 The auctioned royal cake slice is accompanied by an authentic invitation to the 2011 wedding of Prince William and Dutchess Catherine. Prince William and Duchess Catherine of Cambridge visited also a SportsAid workshop at the GSK Human Performance Laboratory. As part of their East Coast U.S. Tour, the royal couple met with President Obama and Hillary Clinton, and attended a Brooklyn Nets game and visited The Door, a service provider for disadvantaged people, located in the Village. Ethics Disclosure: I do not accept to write about anything, unless it touches me in a meaningful way, awakening my creativity and sense of purpose. This is what I intend to exchange with my readers and followers. I have no affiliation with any of the people or businesses mentioned in this article.